Irish Dance TShirts from the Irish Dance TShirt Co.
We are updating the flow of the store and are rearranging a lot of stuff. The new flow should be easier to use and you can see previews of your items. If you can’t find what you need, contact me and I will be happy to help. 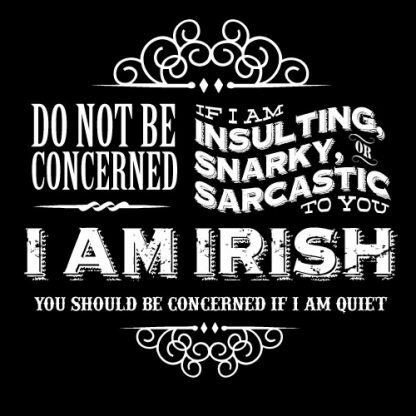 The NEWest offerings from the Irish Dance Tshirt Company. 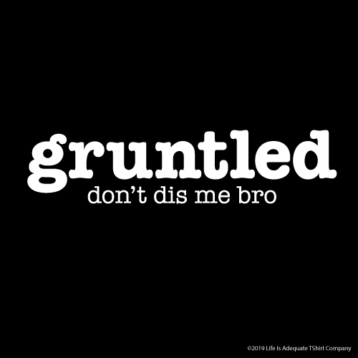 Go here to see ALL THE DESIGNS. 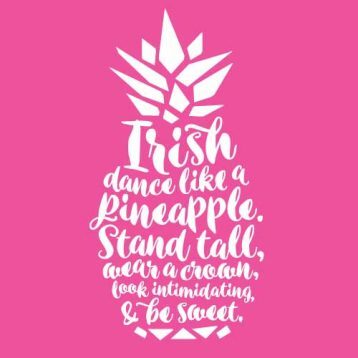 Irish Dance TShirts by the Irish Dance TShirt Company (formerly Feis Prints) is a collection of unique feiseanna inspired feis tshirts for Feis Moms, Feis Dads, dancers and dance siblings. 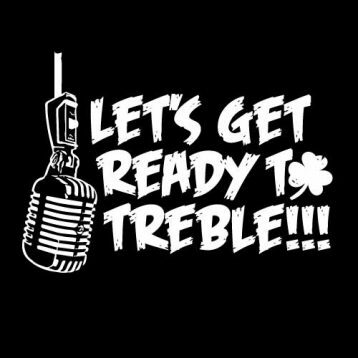 Choose a category below, or click to see all my current Irish dance t-shirt designs. 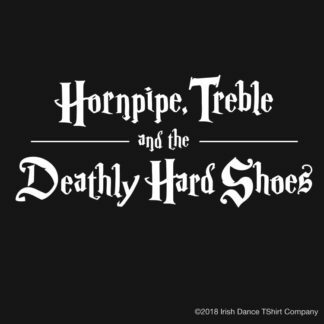 Each Irish Dance TShirt Company tshirt is an original Irish dance or feis themed design for the Irish dancer, feis parent, or Irish dance family member, even feis husbands. 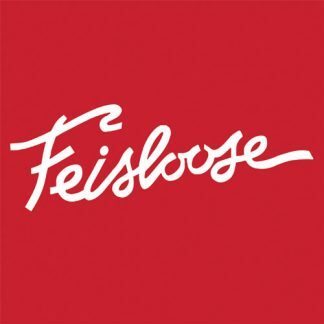 Each is a play on something about feiseanna or Irish dance, and some have a slightly sarcastic spin on life in the Irish dance world. Use the navigation menu to drill down to specific categories. Be sure to look at the entire menu as I have items sorted lots of ways. 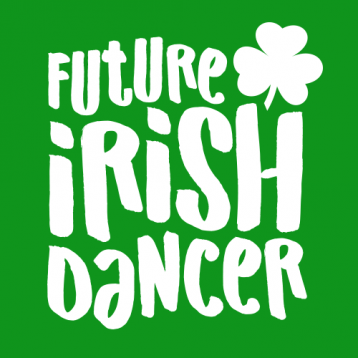 Check back often as I am adding new Irish dance tshirt designs frequently. Any questions, please contact me. 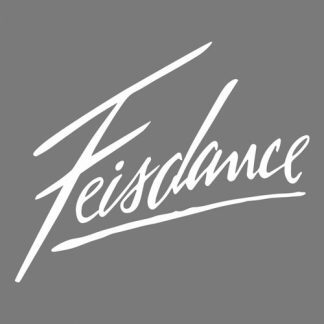 And I don’t just do Irish dance tshirts, be sure to check out my blogs What The Feis, and the Feis Dad Blog out on Antonio Pacelli and keep up on all my projects by checking out the list on Feis Dad.